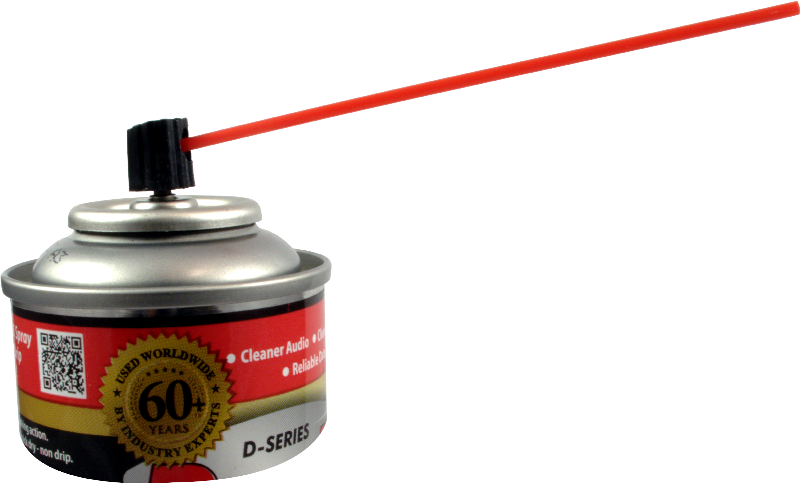 This can comes with an attachable straw that fits in the adjustable spray nozzle for a controlled flushing action. DeoxIT® D5 is safe on plastics. Note: Postal regulations prohibit shipping aerosol cans outside the continental U.S. This item must ship UPS Ground. Packaging Dimensions 5.75 in. x 2.075 in. x 2.075 in.